Businesses see Information and Communications Technology (ICT) as a cost base rather than an asset because of the investment and management demands. 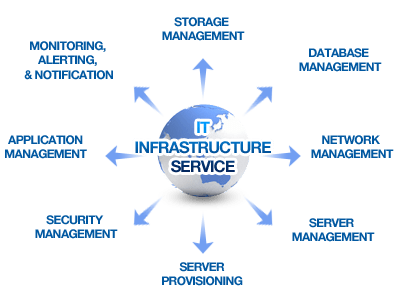 Really Good Business turns that business model around with a range of cloud-based Infrastructure as a Service (IaaS) offerings. Cloud computing and IaaS delivers business optimisation and the potential to enter new markets and add value to your business. It enables small organisations to perform like big players and large organisations to be as nimble as entrepreneurs. A natural next step in the evolution of Managed Services, Really Good Business’s IaaS and cloud services turn ICT into an asset for competitive advantage that can be quickly realised with minimal cost and maximum scalability. Call us now on +35316877185 or send an email to info@rgb.ie for more information.